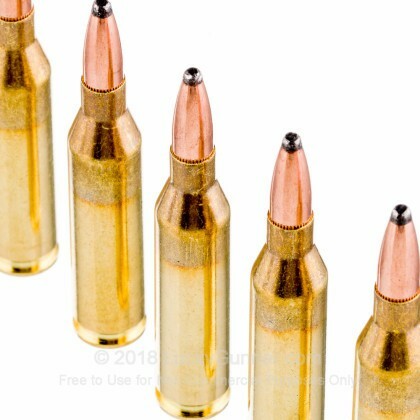 Since they started producing custom ammunition in present-day Serbia in 1923, Prvi Partizan has been dedicated to manufacturing high-quality, low-cost ammo. 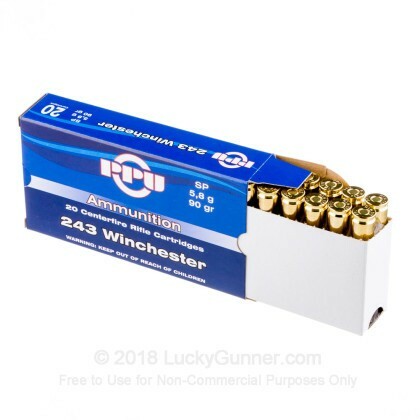 This 243 Winchester round is no exception to their standard of excellence. The accurate soft point bullet in this round will expand into a uniform mushroom for devastating effect. 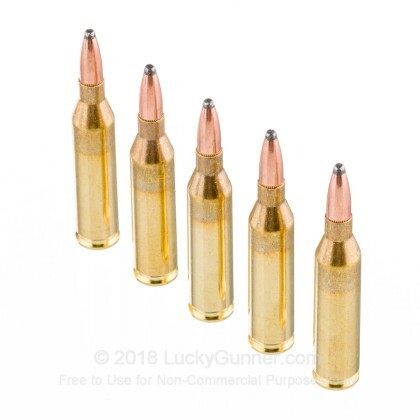 Brand new, brass-cased, boxer-primed, non-corrosive and reloadable. 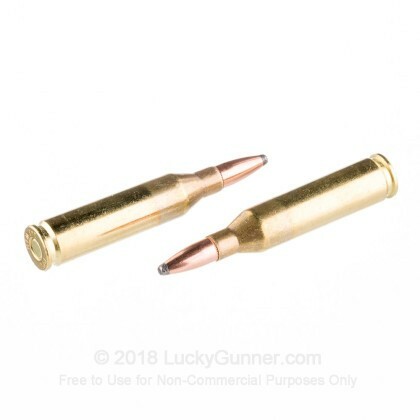 This is a staple in hunting and target practice ammunition. This ammo worked flawlessly for me at the range to get my scope sighted in on my Remington 7600. 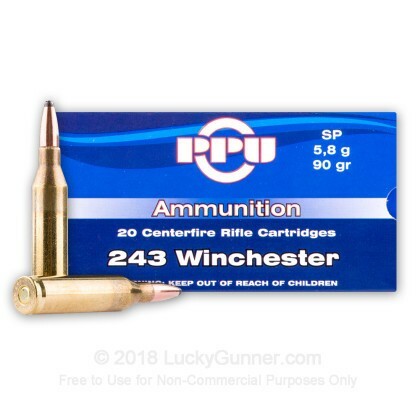 I did not use this ammo on game. Took this out to our local range and was pleased with it. The powder burns cleanly and the cases are in good shape to be reloaded. Would buy again. 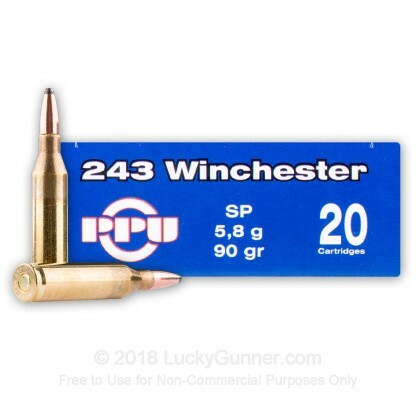 We also have this 243 - 90 gr SP - Prvi Partizan - 200 Rounds ammo in stock in a bigger quantity.